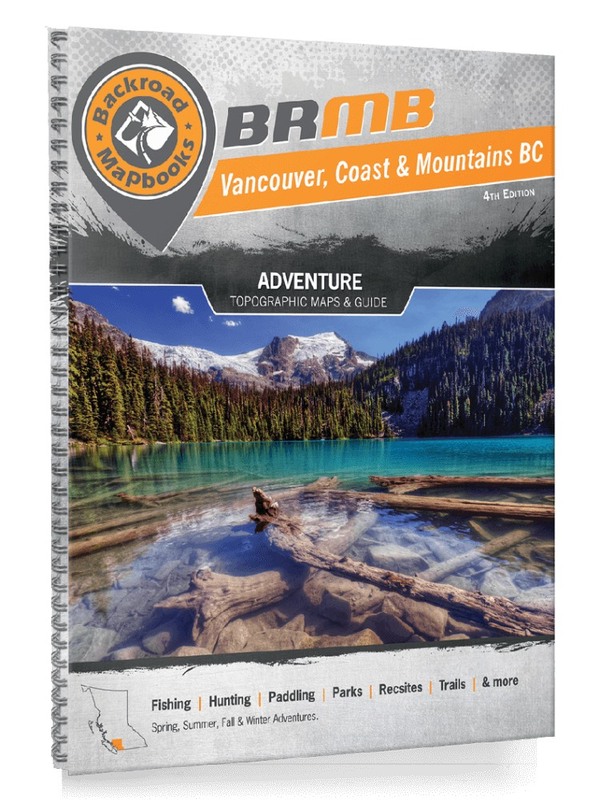 This recreation topographic Mapbook for the Vancouver, Coast & Mountains region of British Columbia (BC) highlights all the logging/resource roads, hunting areas, fishing lakes & streams, campgrounds, paddling routes for canoeing & kayaking, backcountry campsites, recreation sites, wildlife viewing areas, motorized trails for ATVing & snowmobiling, hiking, mountain biking, backcountry skiing & more. Featuring 54 maps at 1:150,000 scale, this Mapbook covers 56,850 km2 (21,950 mi2). Special features include private land and countless new roads, trails and recreational Points of Interest. These maps cover Abbotsford, Cache Creek, Chilliwack, Desolation Sound, Gambier Island, Garibaldi Provincial Park, Gibsons, Gold Bridge, Golden Ears Provincial Park, Greater Vancouver, Harrison Hot Springs, Hope, Lillooet, Manning Provincial Park, Pemberton, Powell River, Sechelt, Squamish, Stein Valley Provincial Park, Sunshine Coast, Texada Island, Whistler and more!